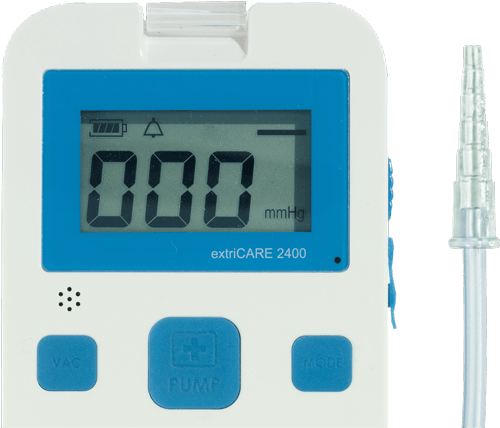 An innovative, affordable and clinically effective negative-pressure therapy for troublesome wounds that can be applied easily, quickly and safely. 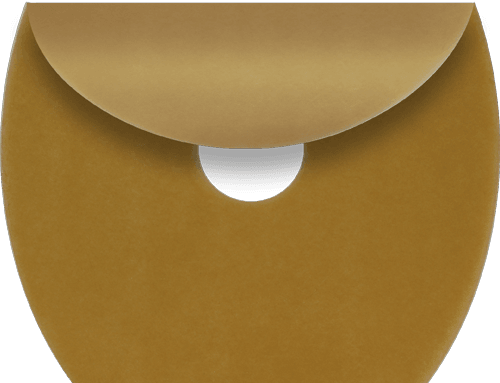 The innovative nature of WoundBag® comes from its unique characteristics and the seamless interaction between its four components. WoundBag® prevents irritation and maceration of the tissue surrounding the wound. Its therapeutic success and the satisfaction levels of users and patients alike speak for themselves. 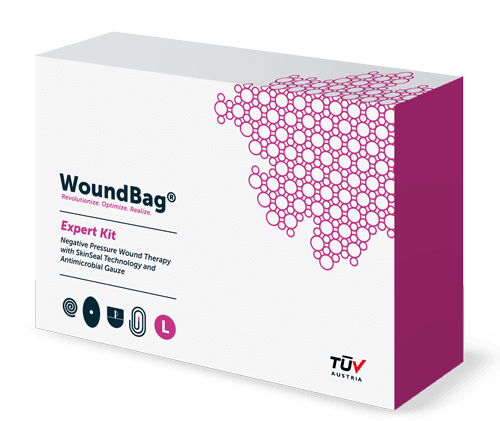 WoundBag® is a range of products by Sini-Medik, experts for wound healing. Emergency services not required; can be used at home. The WoundBag® system is made for everyday use. With a bit of practice, its innovative application takes just five or six minutes. WoundBag® will revolutionise therapy in terms of time and cost. 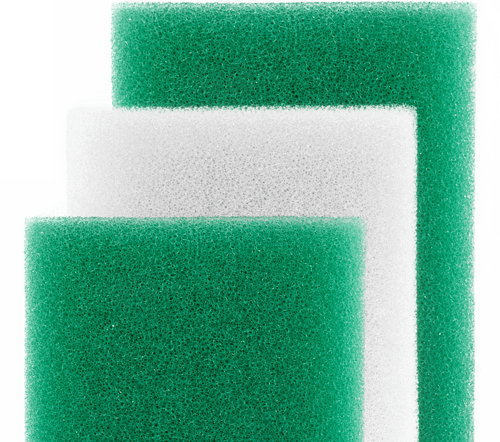 Clean the area around the wound with the wipe provided. Cut the WoundBag® Filler precisely to fit the wound. 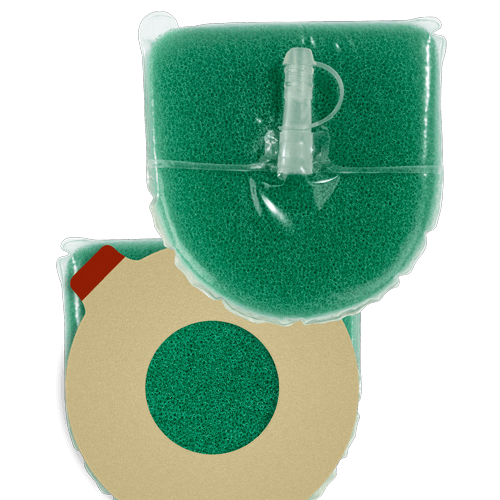 Insert the WoundBag® Filler into the wound bed (white = for granulation tissue, green = for necrotic tissue and slough). Once the adhesive film has been removed, place the hydrocolloid dressing face down over the wound and stick it down. Remove the adhesive film from the WoundBag® pad and attach it to the dressing face down. Remove the adhesive film from the WoundBag® pad and attach it to the dressing face down. Then place the dressing face down over the wound and stick it down. Ensure that all areas of contact (pad-dressing, dressing-skin) are tightly sealed. Connect the drainage tube to the dressing and the tank of the pump. If the drainage bag contracts, the connection is secure. Easy, quick and safe. With the minimum of practice, these seven steps can be completed in around five minutes. WoundBag® kits offers the best possible flexibility in terms of FILLER type and sealing film, with optional choice of conventional polyurethane film and antimicrobial gauze with PHMB. Our experts are on hand to advise you and find the best solutions for your users and patients. The contents of our web pages have been produced with utmost diligence. However, we will not be held liable for the accuracy, completeness or currency of said contents. In compliance with article 7, paragraph 1 of German Law on means of telecommunications (TMG, Telemediengesetz), as providers of a service, we are liable for the contents which we have created on these pages pursuant to general provisions of law. Nevertheless, in compliance with articles 8 to 10 of TMG, providers of services are not bound to monitor the information of third parties disclosed or held and to investigate circumstances relating to unlawful actions. These provisions are without prejudice to the obligation to remove or block the use of information as required by general provisions of law. Any liability in this respect is only possible from the time in which we become aware of an actual breach of law. Should we become aware of any breaches of law we will remove the relevant contents immediately. Our website contains links to third party websites with contents where we have no control. We therefore cannot be held liable in any way for said contents. The providers or operators of said linked websites shall be liable for the contents of such websites. All linked websites are checked to ensure that no laws are breached before creating said links. No breaches were identified when the links were created. However, we cannot monitor the contents of the linked pages on a regular basis without any concrete reason to suspect a breach of the law. Should we become aware of any breaches of law we will remove the relevant links immediately. The operator of the website undertakes to comply with third party copyrights and/or to rely on own works and those not protected by copyrights. The contents and images on these pages created by the operator of the website are subject to copyright laws of the German Federal Republic. Contributions from third parties are indicated as such. Reproduction, processing, disclosure or any other form of use that goes beyond the limits prescribed by copyright laws require the prior written consent of the author or creator. Downloading contents and creating copies of this website are allowed exclusively for personal use and not for commercial purposes. Source: disclaimer of Attorney Sören Siebert.